“Johnny Eager” is a 1941 film noir directed by Mervyn LeRoy and starring Robert Taylor, Lana Turner and Van Heflin. Johnny Eager (Robert Taylor) masquerades as a taxi driver for his gullible parole officer, A. J. Verne (Henry O’Neill), but in reality, he is the ruthless head of a powerful gambling syndicate. Verne introduces him to socialite Lisbeth “Liz” Bard (Lana Turner), a sociology student. 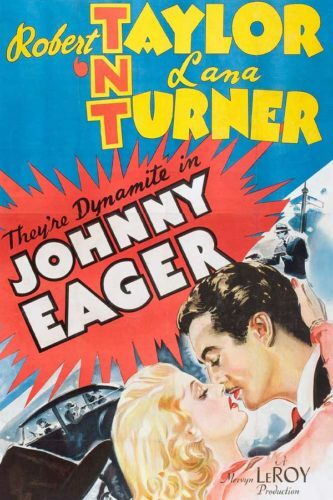 Johnny and Liz are attracted to each other, but then he discovers that she is the stepdaughter of his longtime nemesis, John Benson Farrell (Edward Arnold). As a crusading prosecutor, Farrell was responsible for sending Johnny to prison, and now as the district attorney, he has gotten an injunction preventing Johnny’s expensive dog racing track from opening. Johnny decides to use Liz as leverage against her stepfather. When she comes to see him, he has Julio (Paul Stewart), one of his underlings, burst in and pretend to try to kill him. During the faked struggle, Julio drops his gun. Lisbeth picks it up and shoots Julio when he seems to have the upper hand. Johnny then hustles her out of the room before she can realize that the gun is full of blanks and Julio’s blood is actually ketchup. Later, Johnny threatens to expose her as a murderer unless Farrell removes the injunction. Farrell gives in. Johnny is depicted as a man without a conscience. When childhood friend Lew Rankin (Barry Nelson) gets fed up with his subordinate role in the gang and starts plotting against him, Johnny murders him without the slightest qualm. He lies to his devoted girlfriend Garnet (Patricia Dane) to get her to go to Florida while he romances Liz. Mae (Glenda Farrell), a prior girlfriend, asks him to help get her incorruptible policeman husband transferred back to his old precinct because his long commute is straining their marriage. Johnny not only lies, claiming he no longer has any influence, he also hides the fact that he got the man transferred in the first place because he would not look the other way. 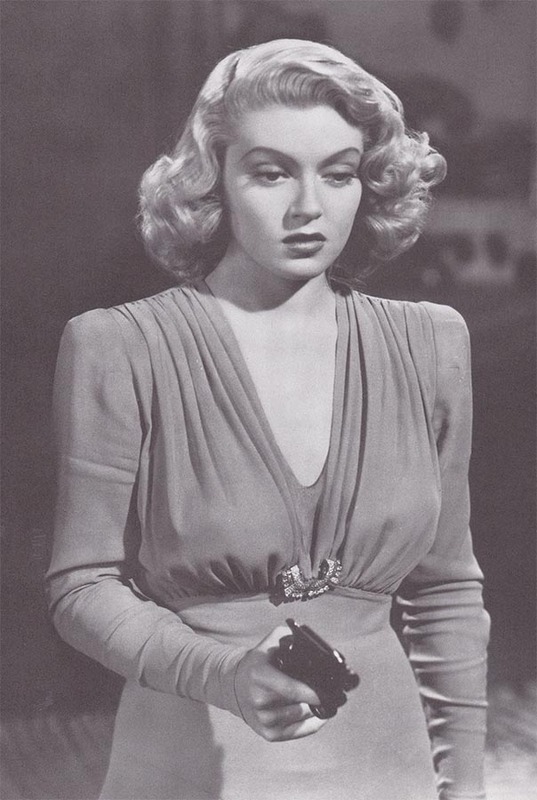 When Jimmy Courtney (Robert Sterling), Liz’s high society former boyfriend, becomes alarmed because Liz is going to pieces due to a guilty conscience, he offers Johnny all his money to leave the country and take Liz with him. Johnny cannot figure out his “angle”, why he would do such a selfless thing. 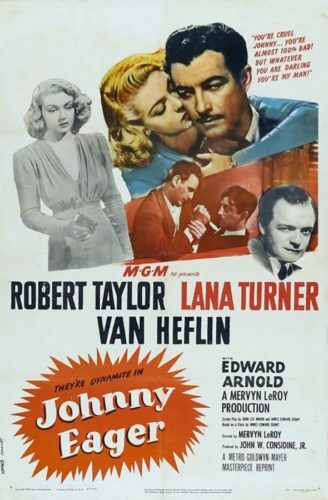 In fact, the only soft spot Johnny seems to have is for his intellectual, alcoholic right-hand man, Jeff Hartnett (Van Heflin), and even he is not sure why. However, when Johnny learns that Liz intends to turn herself in, he discovers the meaning of love for the first time in his life. He confesses to her that he staged the whole incident, but she does not believe him. To prove his claim, he decides to produce a live Julio, but Julio has defected to Johnny’s dissatisfied partner, Bill Halligan (Cy Kendall). Johnny manages to bring Julio (at gunpoint) to Liz, but in the process, touches off a gunfight with Halligan and his men. 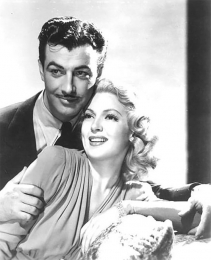 He kills Halligan and Julio, but is himself shot down by a policeman on his way home after his shift, who in a twist of fate turns out to be Mae’s husband. 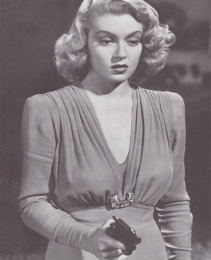 Lana Turner plays Lisbeth Bard. 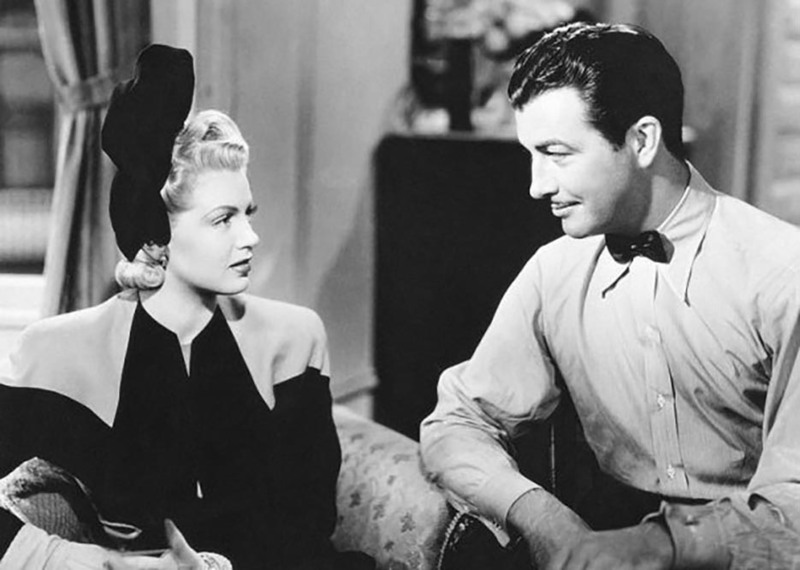 Robert Taylor and Lana Turner made one of the most striking couples ever to grace the screen. 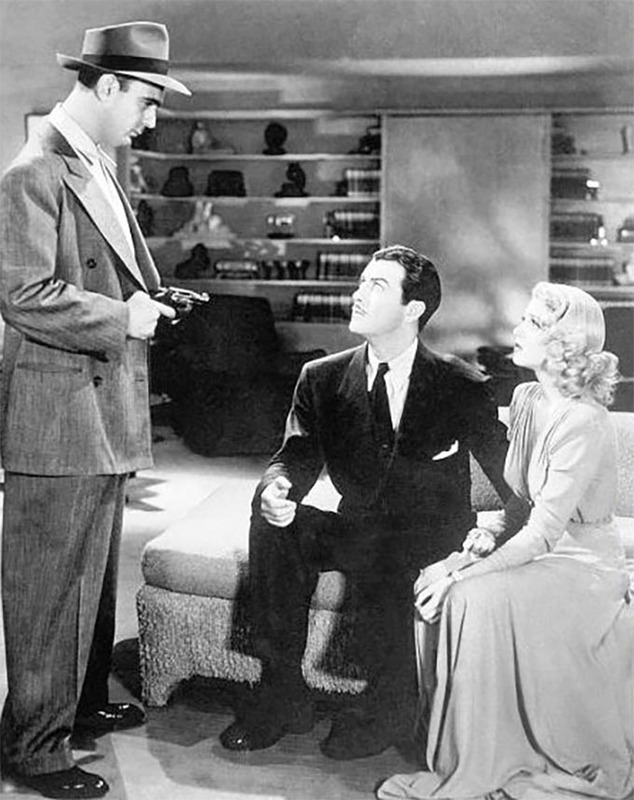 Although the obligatory man-woman skirmishes had less sexual tension to them that that produced by the Gable-Turner combination, Taylor and Turner nonetheless possessed a unique sort of chemistry that ignited every romance scene they shared. “Taylor ‘n Turner are T-N-T,” was the advertising tagline.